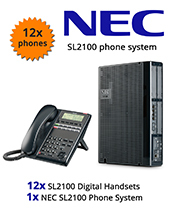 Our medium business telephone systems are the perfect solution for business looking to upgrade or expand their current small phone system. 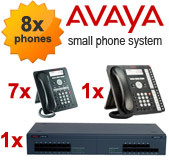 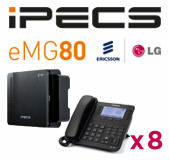 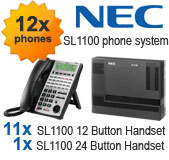 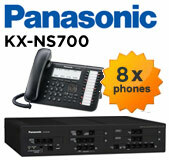 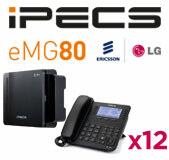 Our medium telephone system solutions are ideal for up to 16 handsets. 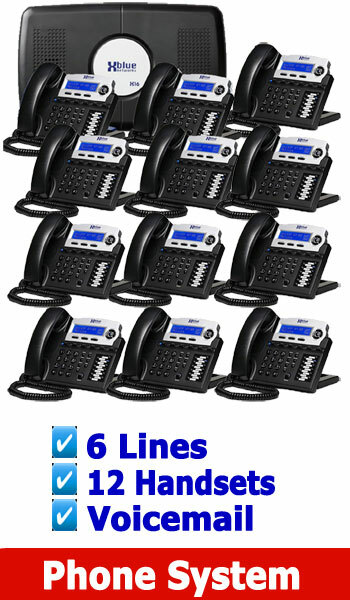 Avaya IP500 Telephone System with 12 Handsets X Blue NEW BUSINESS PHONE SYSTEM, 4 Lines up to 16 Handsets (included is Voicemail) 6 Lines 10 Digital Handsets. 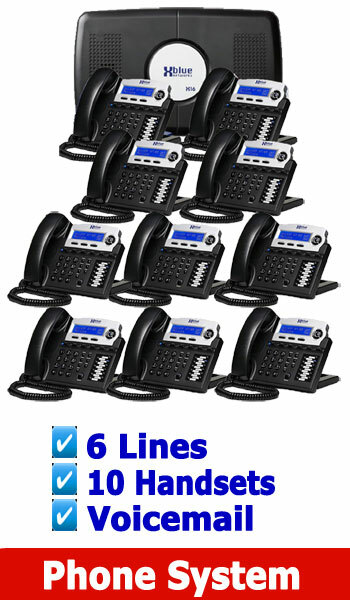 XBlue NEW BUSINESS PHONE SYSTEM, 4 Lines up to 16 Handsets (included is Voicemail) 6 Lines 12 Digital Handsets.